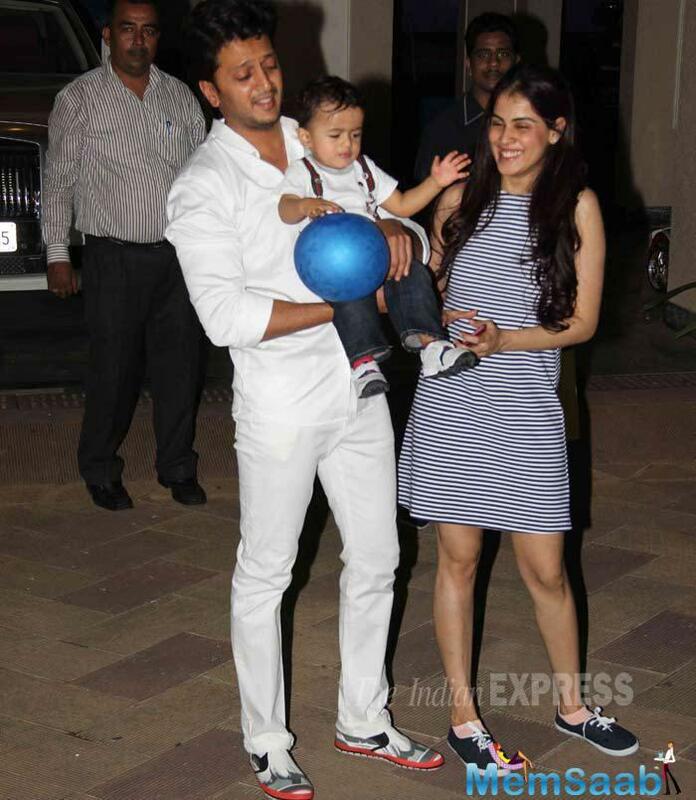 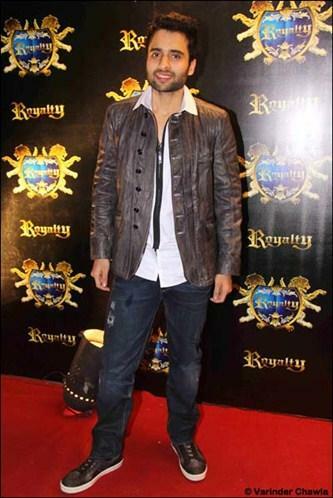 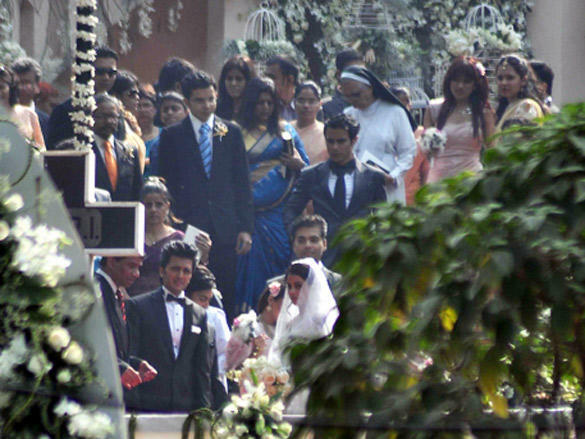 Sizzling Couple Riteish And Genelia's Son Riaan Turns One . 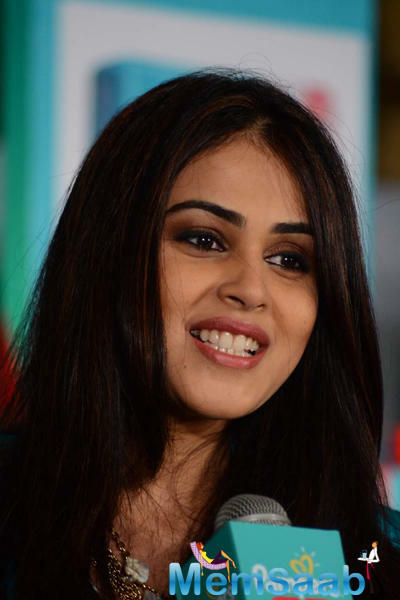 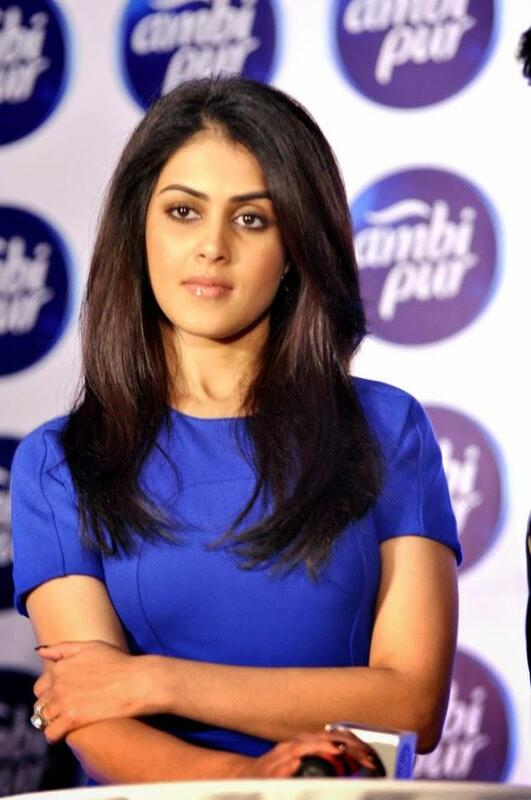 Proud Mom Shared An Adorable Picture Of Hers With Her Son And Hubby.Birthday Riaan Genelia Tweeted, I'm Your Mom And That's My Biggest Achievement..You Are My Life.. May God Bless You Always. 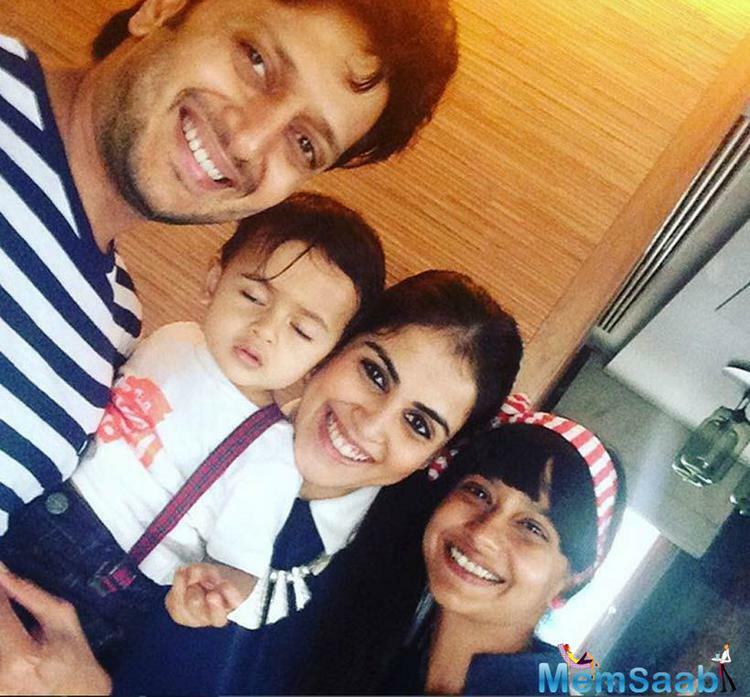 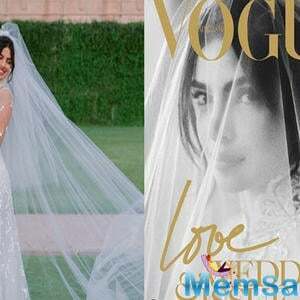 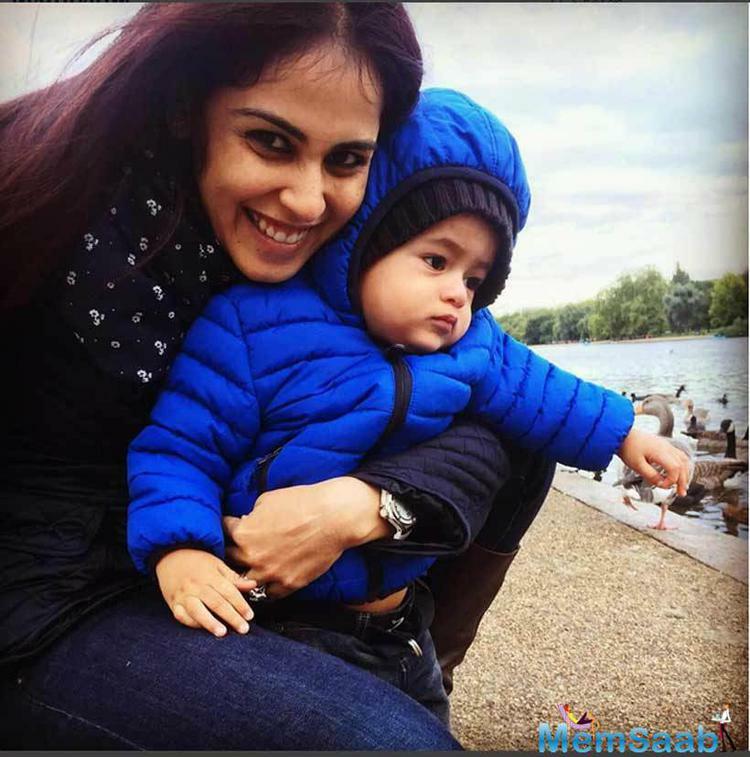 Both Riteish And Genelia Keep Sharing Photos Of Their Son Regularly On Instagram And The Li'l One Is Already A Hit On The Social Networking Site. 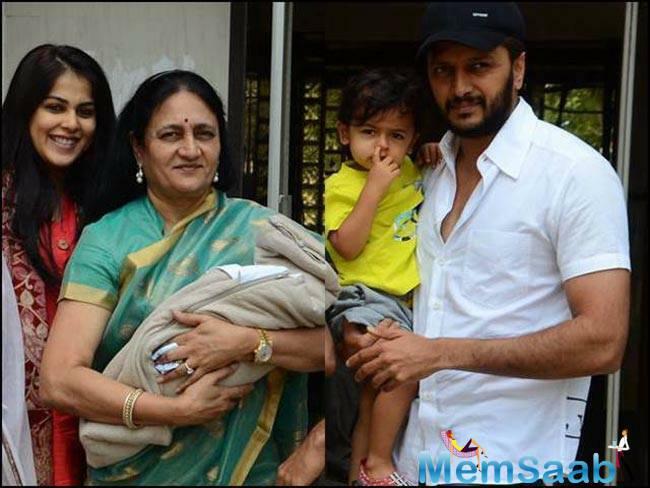 A Look At Some Unseen Pics Of The Toddler. 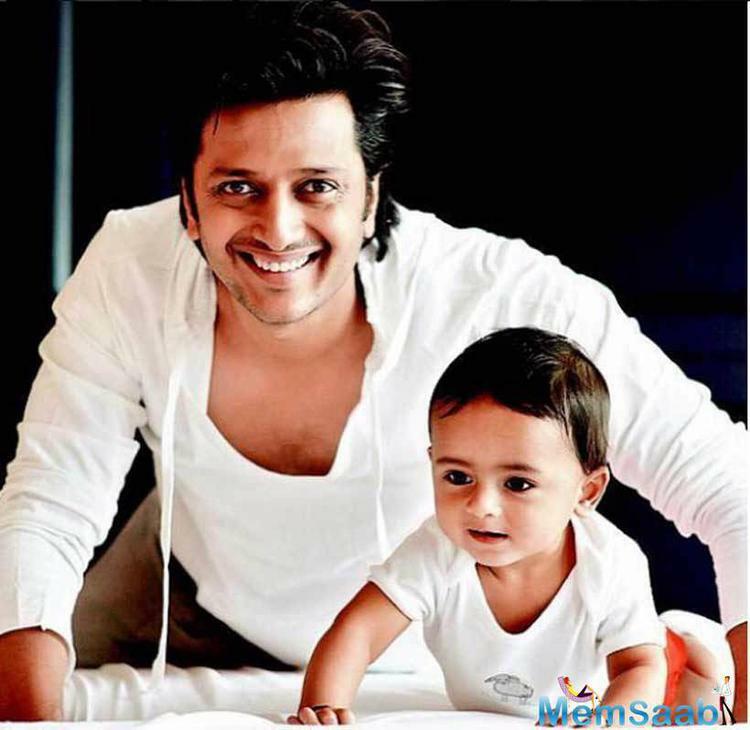 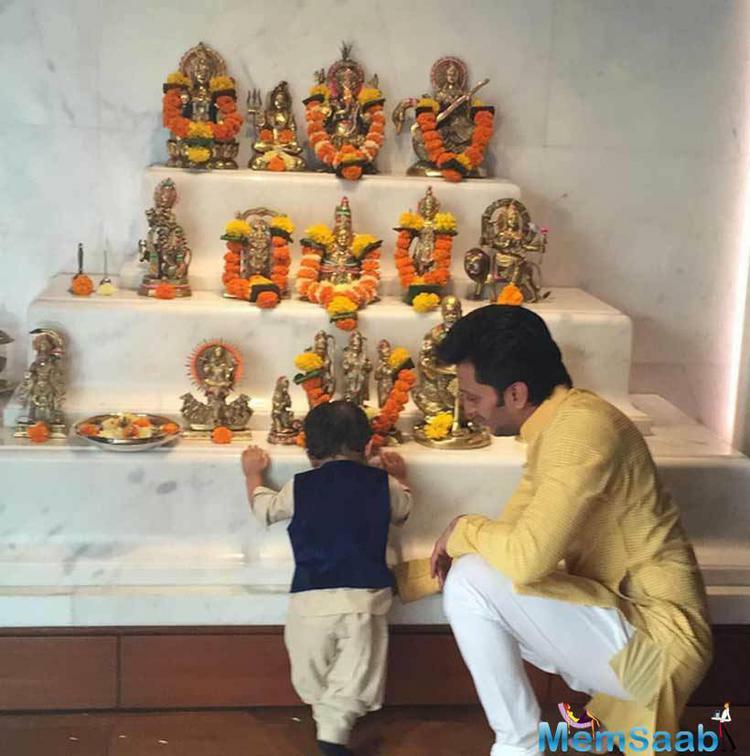 Baby Riaan Dressed In Kurta Pyjama And Nehru Jacket Prays As His Father Riteish Watches Him. 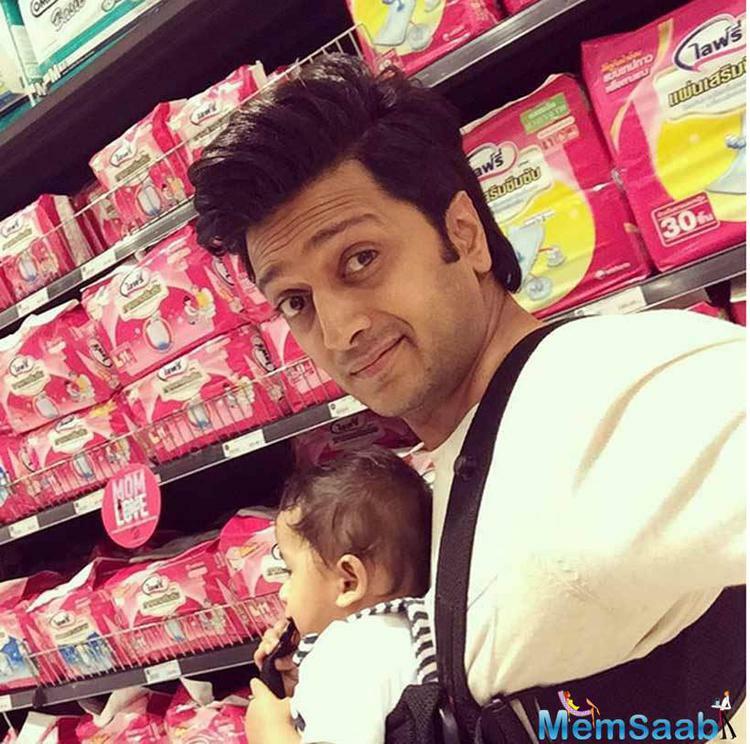 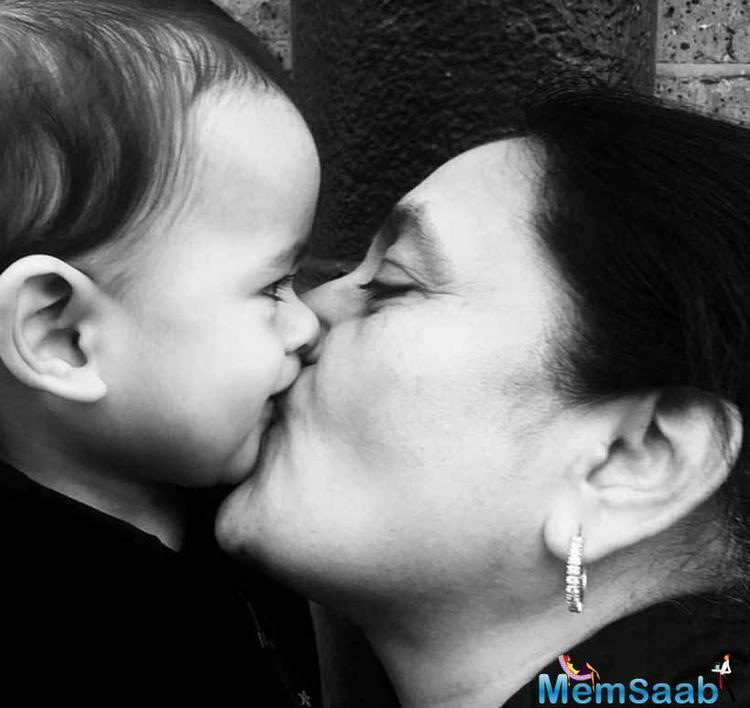 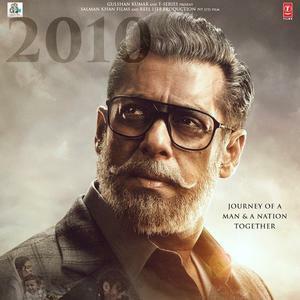 Sharing The Picture Genelia Wrote: Father Teaches The Son His First Lesson.